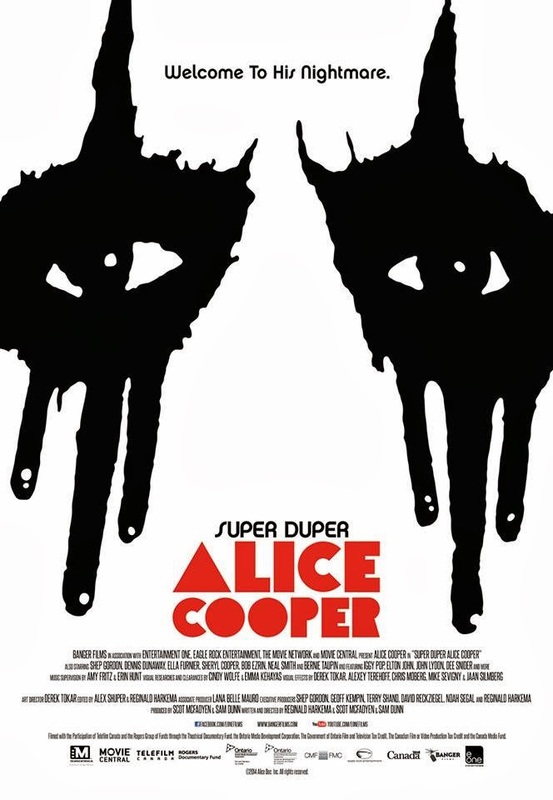 AliceCooper.com is proud to present the exclusive worldwide debut of the official trailer for ”Super Duper Alice Cooper”, a documentary by Banger Films coming to theaters this spring! AC/DC will enter a studio in Vancouver, British Columbia, Canada in May, presumably to begin recording their first new material since 2008's "Black Ice" album. In addition, the band will celebrate its 40th anniversary this year by playing 40 shows around the world. 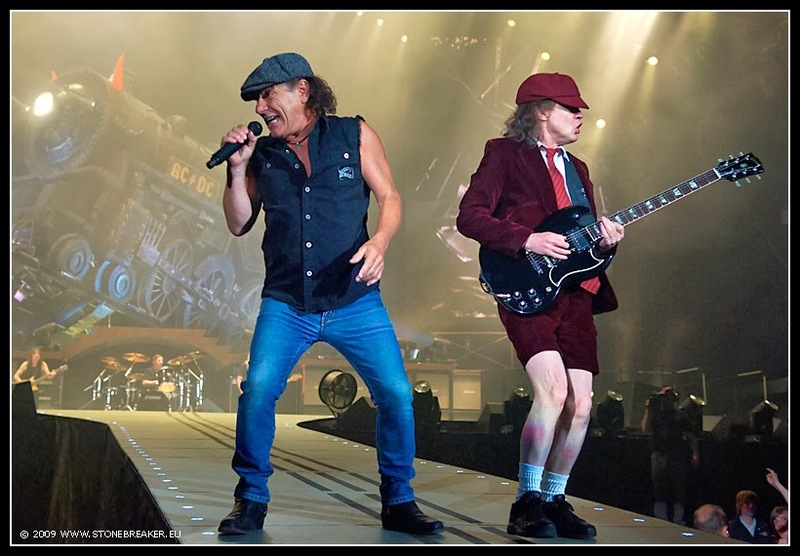 The news of AC/DC's recording and touring plans was revealed by Brian Johnson, during a surprise phone call he gave to Andy Preston of the 98.7 The Gater radio station in West Palm Beach, Florida (hear audio below). Asked if AC/DC is planning to do anything this year, Johnson told Preston: "Well, you'll be the first one to know, really, because we've been denying anything, 'cause we weren't sure. One of our boys was pretty ill, so we didn't like to say anything, and we're very private about things like this, so we didn't wanna say anything. But I think we'll be going in the studio in May in Vancouver. Which means, we should be getting ready. "It's been 40 years of the band's existence, so I think we're gonna try to do 40 gigs, 40 shows, to thank the fans for their undying loyalty. I mean, honestly, our fans are just the best in the world, and we appreciate every one of them. So, like I said, we'll have to go out, even though we're getting a bit long in the tooth. [laughs]"
He added: "You know what?! It's been four years [since we last went out on the road], and I'm really looking forward to it."